You might not be aware that some medical health insurance plans cover the cost of regular vision exams, so make sure to carefully examine your coverage. 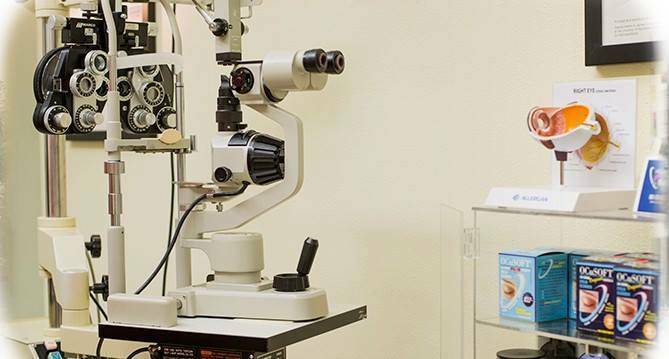 Even if eye care is not included, do not let the price of regular eye exams deter you from undergoing on. They are important to catching the onset of many eye diseases and problems.